Norway — Norges Bank Real Estate Management has acquired 100 percent of the long leasehold interest in 355-361 Oxford Street, a 59,000 square foot retail and office property in central London. 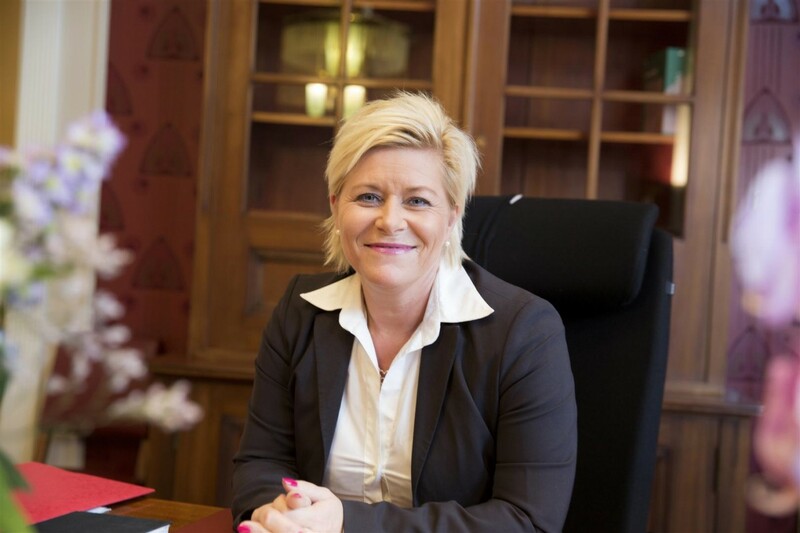 Norway — The limit for the Norwegian Oil Fund (NBIM’s) real estate allocation is increased from five to seven percent. Norway — The Norwegian Oil Fund (NBIM) returned ten percent on their real estate investments during 2015. The fund’s total return was 2.7 percent. 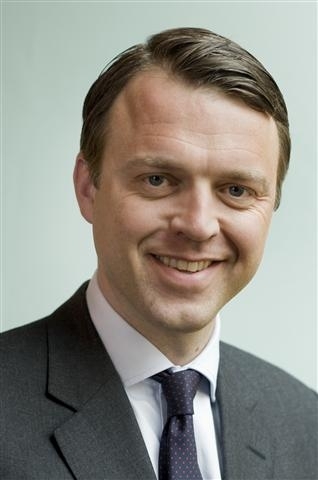 Norway — Karsten Kallevig has been appointed Chief Executive Officer of Norges Bank (The Oil Fund) Real Estate Management. He will start in the new position on 1 January 2016. 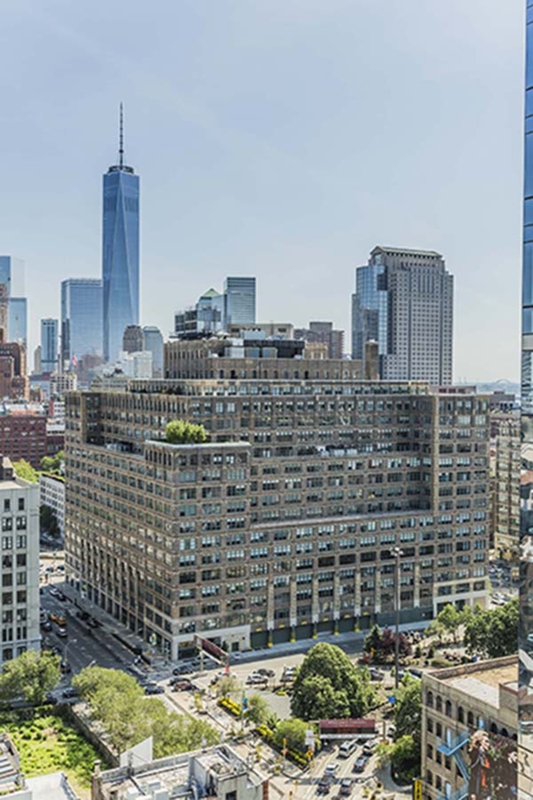 Norway — Norges Bank Investment Management has entered into contract to acquire a 44 percent interest in a portfolio comprising 11 office properties in New York City, in a joint venture with Trinity Wall Street. 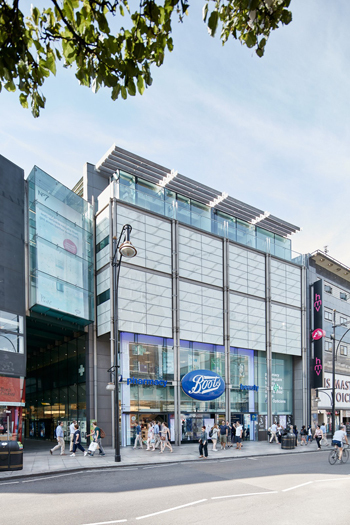 Norway — Norges Bank Investment Management (Norwegian Oil Fund) has acquired a 100 percent interest in the West One Shopping Centre and 75 Davies Street, a 90,000 square foot retail and office property located above Bond Street Underground station in London.